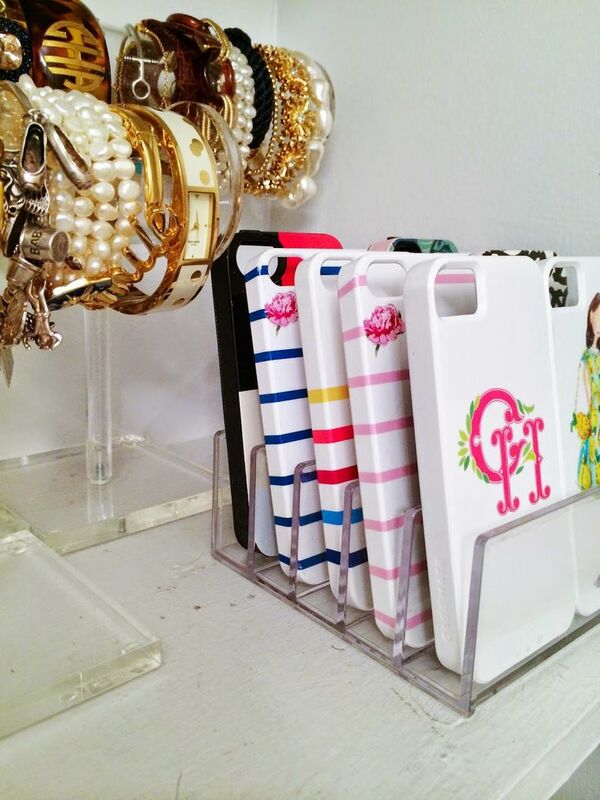 I usually end up throwing all my phone cases in a drawer. I thought this was a great way to organize and display them. 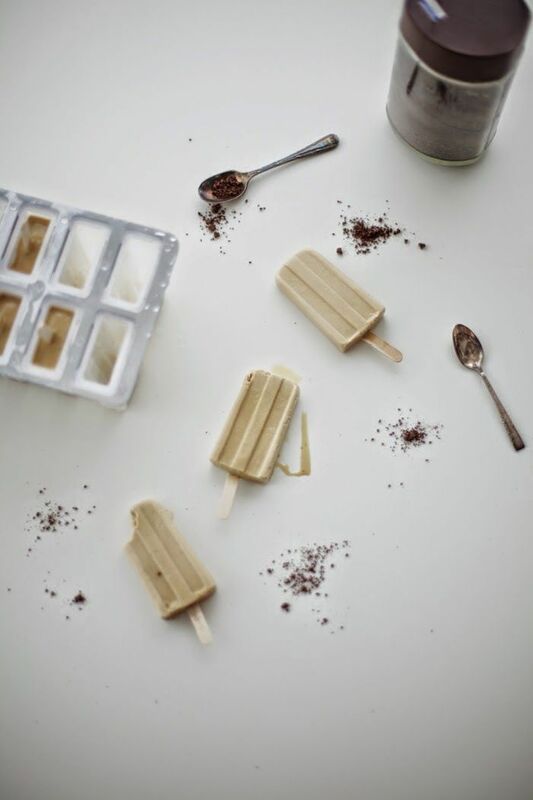 I'm a bit of a coffeeholic, so I was all over these coffee popsicles. 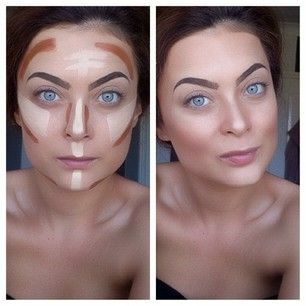 These contouring images have been floating around for a while, but I found this one to be the most basic and easy application. 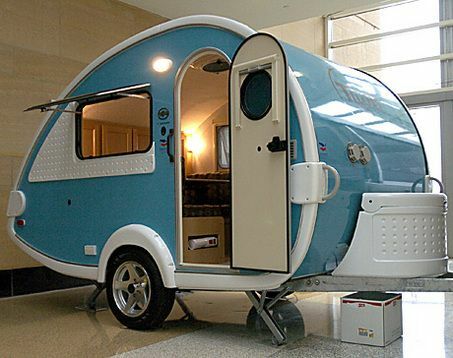 I am a minimalist at heart and my heart swooned when I saw this tiny camper. Perfect for one person or couple with everything you need and nothing you don't. 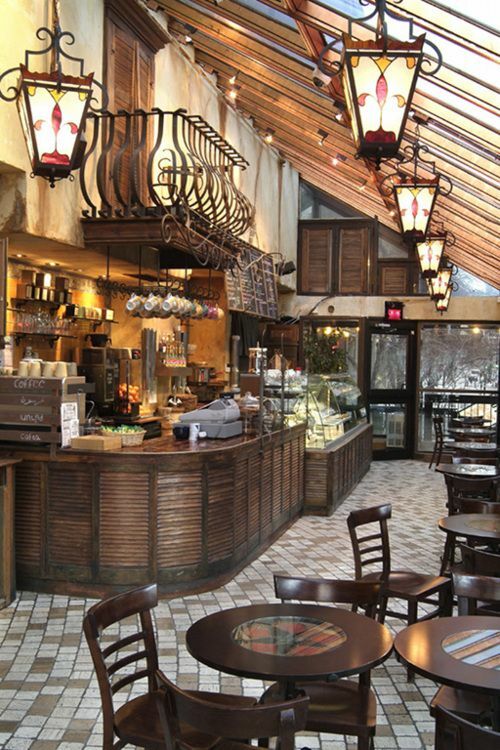 I love the look of this cozy coffee shop.